• Exceptional time management skills with the ability to prioritise and efficiently achieve tasks within agreed timeframes. This full-time fixed term position for 3.5 years provides a salary within range $77,000 – $95,000 pa plus superannuation, annual leave loading and the benefits of not-for-profit salary packaging and a meal entertainment card. We also offer a flexible and friendly work environment, social and wellbeing activities and a location close to public transport. Cancer Council Victoria has been leading efforts against cancer since 1936 through world leading research, prevention, support and advocacy programs. 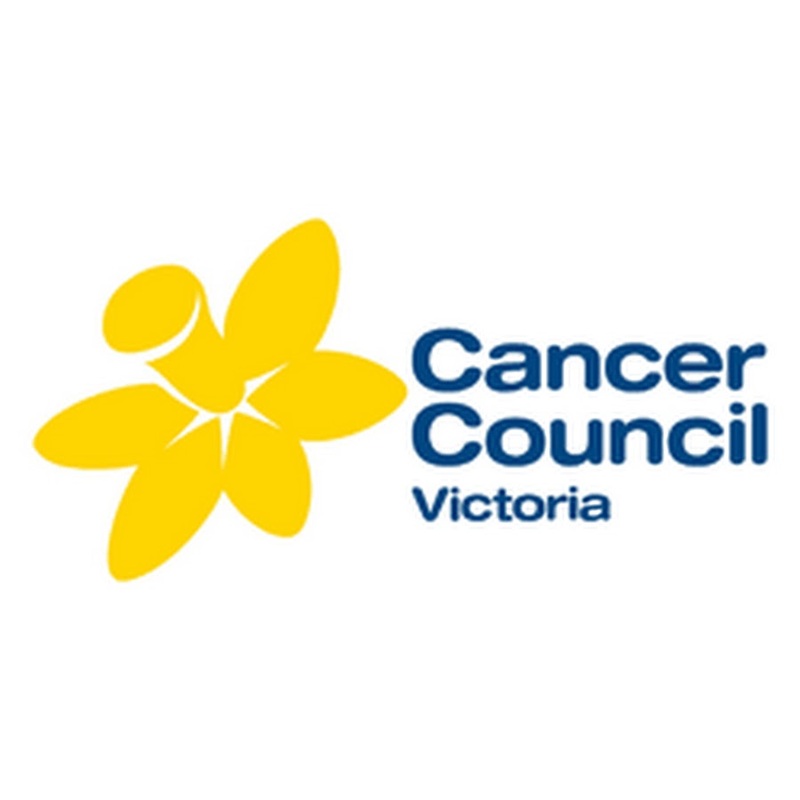 Within the Behavioural Science Division, the Centre for Behavioural Research in Cancer’s (CBRC) mission is to conduct high quality applied behavioural research to inform and influence cancer prevention policies, programs and services, in order to reduce the impact of cancer on the Victorian community. CBRC’s research is linked to the Council’s strategic plan. The Centre’s work program encompasses behavioural research in the areas of tobacco control, skin cancer prevention, obesity prevention, alcohol harm prevention and cancer screening. The Centre also undertakes evaluation of cancer prevention and screening programs and services housed within Cancer Council Victoria, including high profile public communication programs such as Quit, SunSmart and LiveLighter. Please quote in application: Senior Research Officer (BSD.135) via Pro Bono Australia.